There are numerous different types of personal loans available, and the most suitable for you depends on your financial situation and the reason for needing a loan. Unsecured loans are a form of finance that does not require any collateral such as a home or any other personal property. Due to the higher risk that lenders take on with these loans, the interest rate tends to be higher. Should you default on this kind of loan then the lender has no legal method of claiming back the money that you owe them. Secured loans require collateral to act as a form of security on the loan, with examples of secured loans including mortgages and vehicle loans. These tend to have lower rates of interest than their unsecured counterparts, but they do come with the risk of losing your home, vehicle or other possessions if you are unable to repay the loan on time. On fixed rate loans, the rate of interest will remain the same throughout the term of the loan. This provides security in that you know exactly how much you will need to pay, but the rate will not decrease so you may miss out on saving some money. 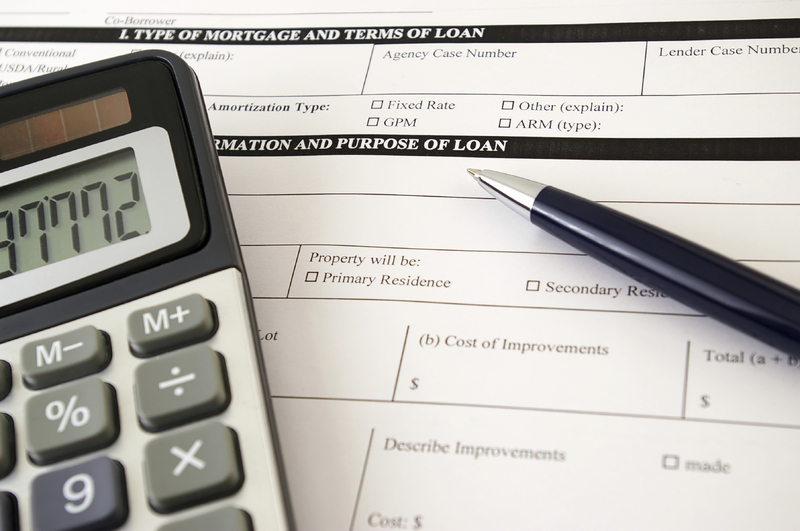 On these loans, the interest rates will change based on a schedule set out in the loan terms. Variable rate loans may also come with a cap to limit the change in interest rates, either at each point of adjustment or over the entire course of the loan. Instalment loans are used for specific amounts of money, and are repaid through instalments of equal size. They can be either secured or unsecured. Usually, instalment loans offer fixed rates of interest and are used for a ‘one-time expense’, such as a holiday or car purchase. These are personal loans that are designed for short-term borrowing, and carry high interest rates. Credit cards are a type of personal loan that is paid back on a revolving basis. Payments on these are determined by the balance of your account and by the interest rate charged. You may also be able to use a credit card to take cash advances, but this comes with risks as you may incur fees and higher interest rates by doing so.